Well, today the 2016 Chevy Camaro Krypton concept was revealed at the SEMA Show in Las Vegas, and it turns out the car’s name doesn’t refer to any exciting DC comic book characters, but rather to the vehicle’s paint job. Still, it’s a pretty cool paint job. 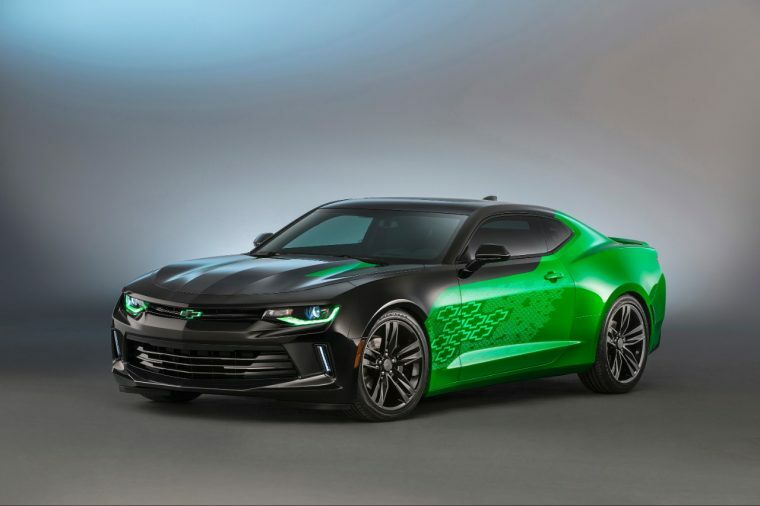 GM says that the Krypton Green exterior color was developed exclusively for this concept, so who knows if it will ever become available for Camaro customers.